It’s supposed to be a beautiful weekend! These are the events Good Living Real Estate is most excited about this weekend. 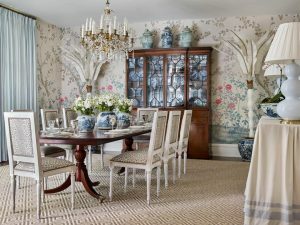 January 24-26, 2019 You will be delighted at the variety and quality of antiques and home decor items at this antique show. You will have your choice of authenticated period furniture, fine art, and estate jewelry. Net proceeds from this year’s show benefit Wilderness Works. 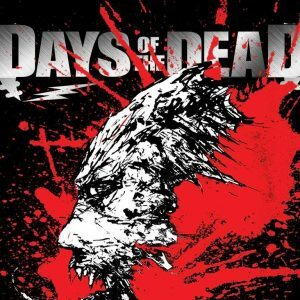 January 25-27, 2019 The Sheraton Atlanta hosts this horror convention that is more a social gathering with like-minded friends and fans. Panels this year include Halloween, Scream, and The Jasons. Make sure you check out the films by up and coming independent filmmakers. January 25-27, 2019 Want to camp in style? 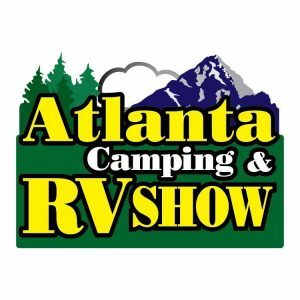 Head over to the largest indoor camping and RV show in Georgia. Nine of Atlanta’s largest RV dealers will be on-site showing off their best. There will be an additional 80 vendors with gear to spice up your outdoor adventures. 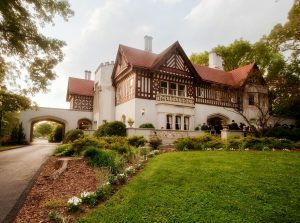 January 25-27, 2019 This unique winter artist market will have 80 artists displaying their wares throughout the 1920 Callanwolde mansion. This juried show will have artists coming from throughout the southeast and the Callanwolde visual arts departments. Proceeds from booth fees and tickets support Callanwolde Fine Arts Center.